and Euthanasia Bad News for Montana? 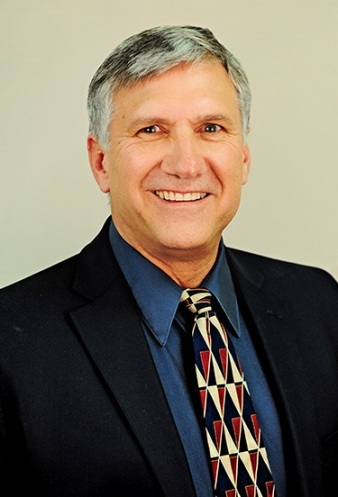 THURSDAY, Oct. 13, 2016, 7 p.m.
Brad Tschida, Montana State Representative, a legislative leader in the fight to prevent suicide. 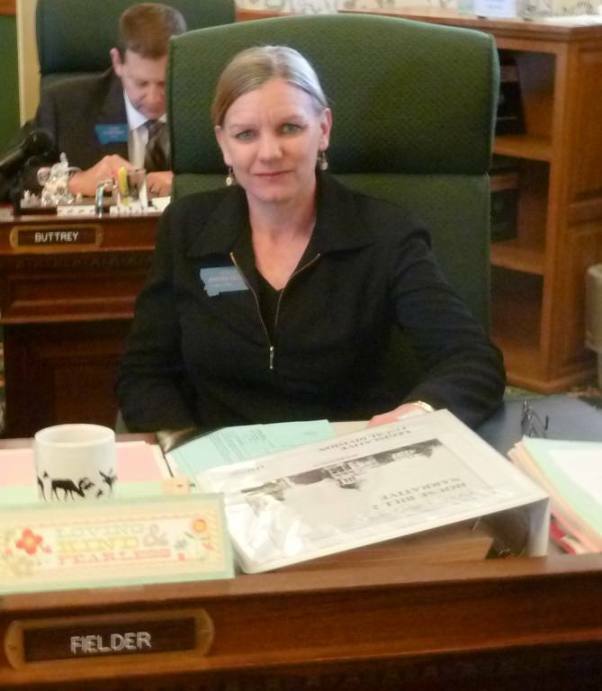 Jennifer Fielder, Montana State Senator, a legislative leader in the fight to prevent suicide. Philip Tummarello, retired Sgt. Inspector of the San Francisco Police Department, who implemented and supervised the San Francisco Elder Abuse Task Force. Margaret Dore, a lawyer in Washington State where assisted suicide and euthanasia are legal, and president of Choice is an Illusion, a nonprofit corporation. More info: This event is open to all interested persons. There will be an hour long formal presentation, with a half hour question/answer period and light refreshments to follow. Problems with legal assisted suicide: (1) new paths of elder abuse, e.g., in the inheritance setting; (2) steerage to suicide by health care systems; (3) trauma to patients and family members; (4) sending the wrong message to young people, that suicide is a legitimate solution to life's problems; and (5) the encouragement of people with years to live, to throw away their lives. Why now: In 2009, the Montana State Supreme Court issued the "Baxter" decision, which has created great confusion and allowed proponents to falsely claim that assisted suicide is legal. There are reports of assisted suicide (and euthanasia) in Montana healthcare settings. 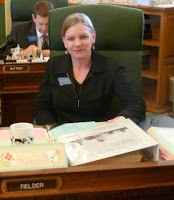 Last session, Representative Tschida introduced a bill to overturn Baxter, which nearly got through the House. Our goal is to inspire you to contact your legislators, your candidates for the legislature, governor and lieutenant governor, to overturn Baxter. This will protect you, your friends and your family. Senator Fielder is the author of "Beware of Vultures," discussing the motives of the suicide advocacy group, Compassion & Choices, formerly known as the Hemlock Society. Call Mike O'Lear (406-360-1995) or email m.olear@mso.umt.edu with any questions. Disclaimer: No endorsement of any political candidate is implied. Nina Shapiro, "Terminal Uncertainty," Washington's new "Death with Dignity" law allows doctors to help people commit suicide - once they've determined that the patient has only six months to live. But what if they're wrong? The Seattle Weekly, January 14, 2009.